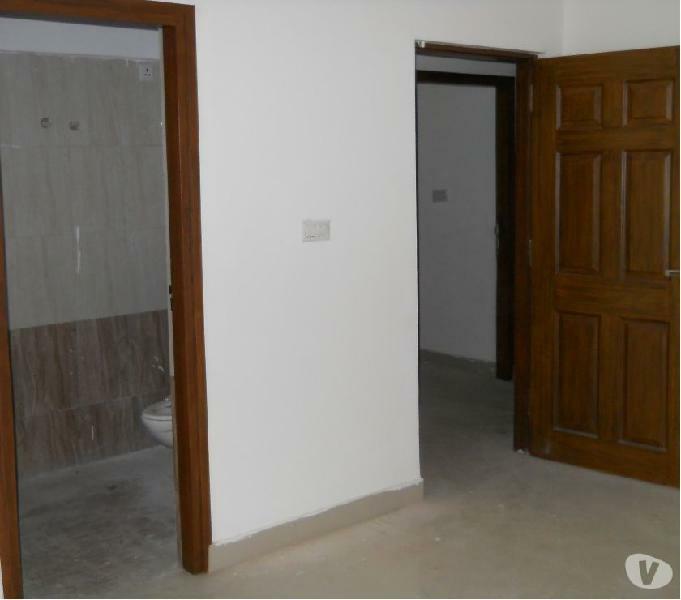 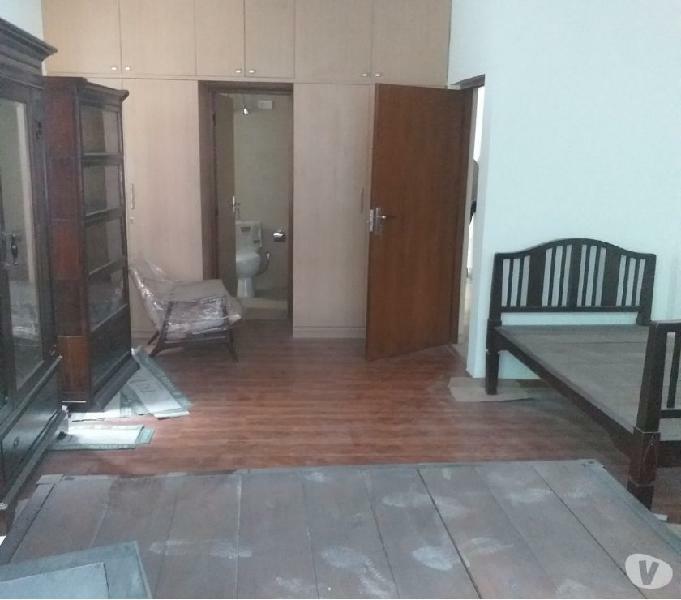 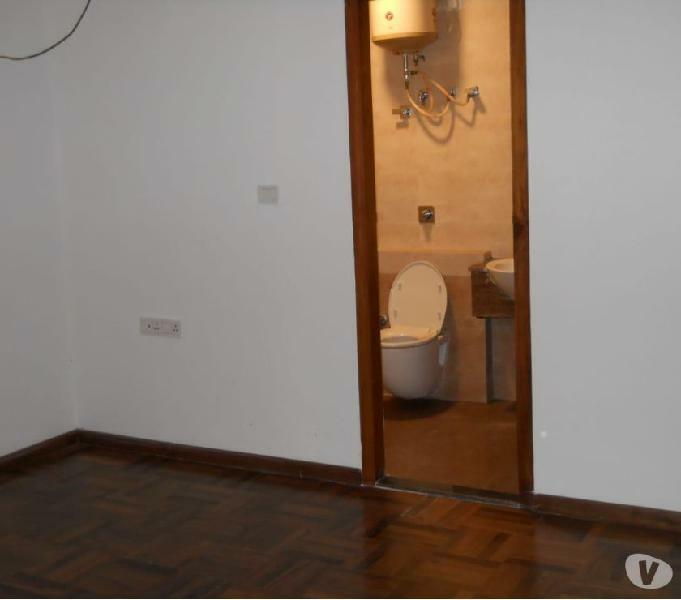 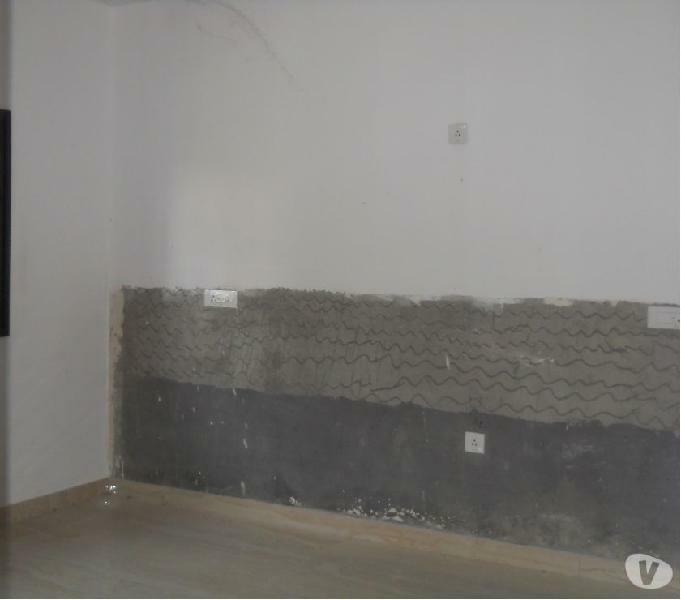 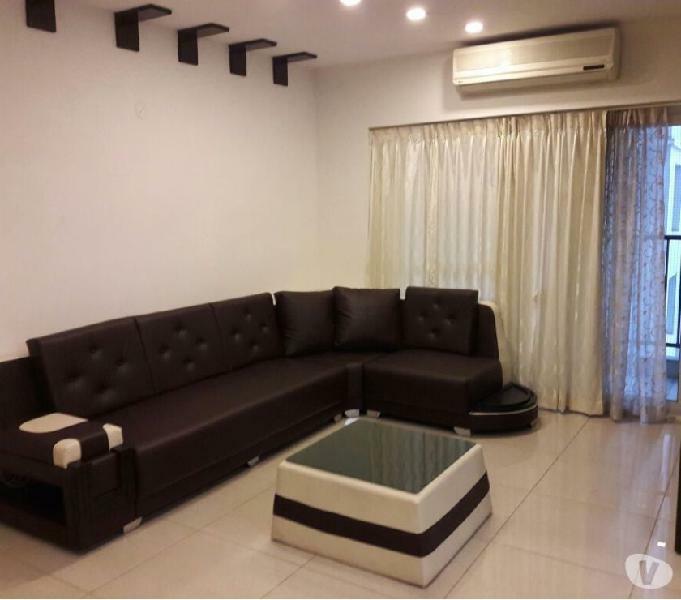 Benson town: exclusive 3 bedroom flat for sale. 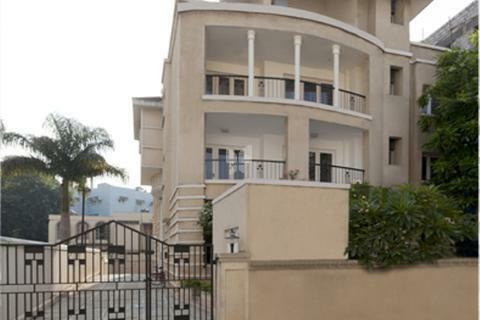 Benson cross road: exclusive 3 bedroom flat for sale. 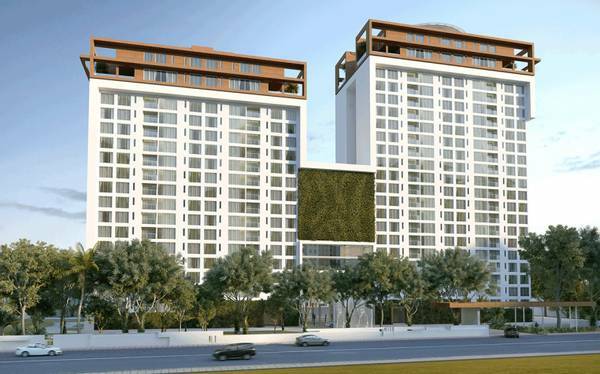 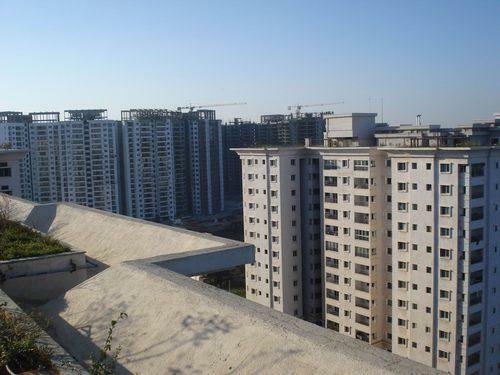 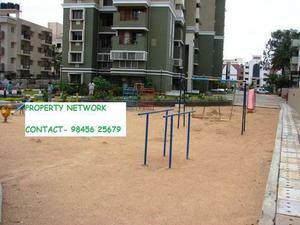 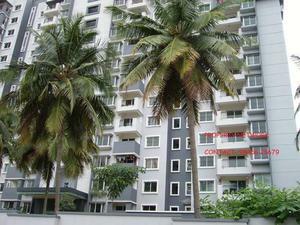 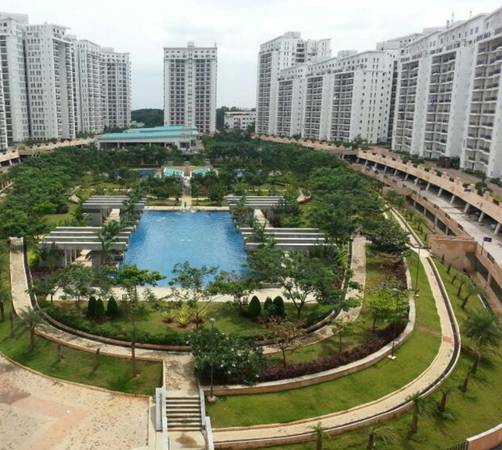 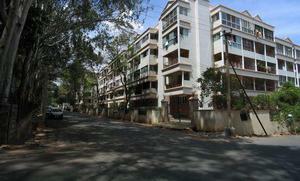 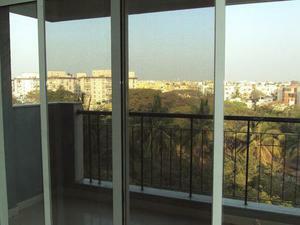 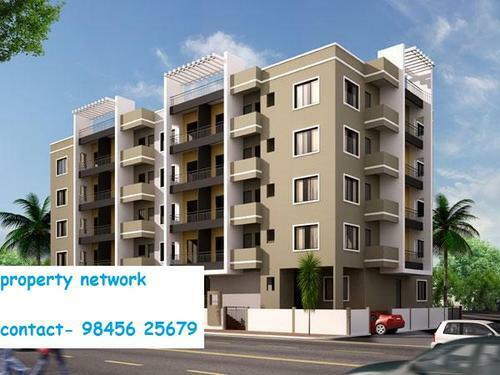 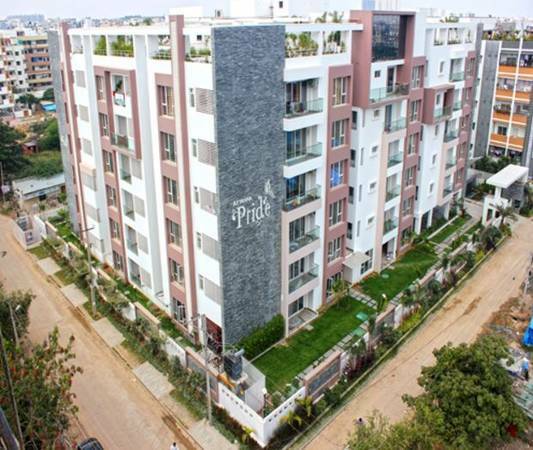 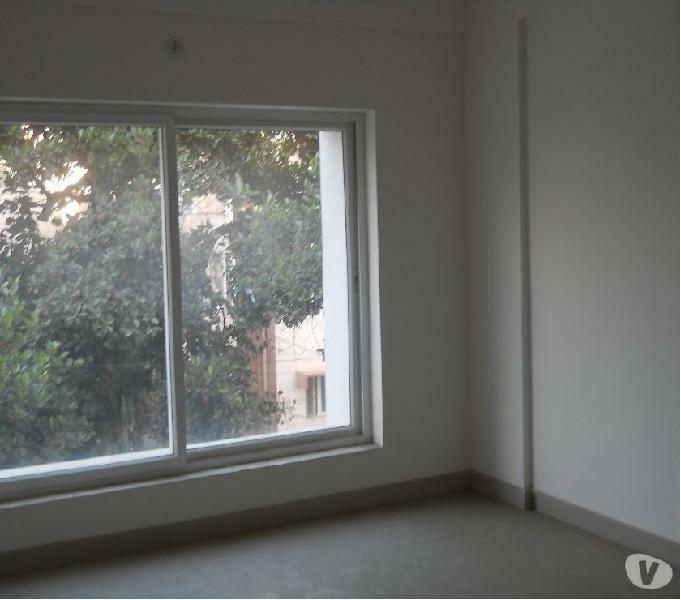 Padmanabha nagar, 3 bhk flat for sale, one year pocession. 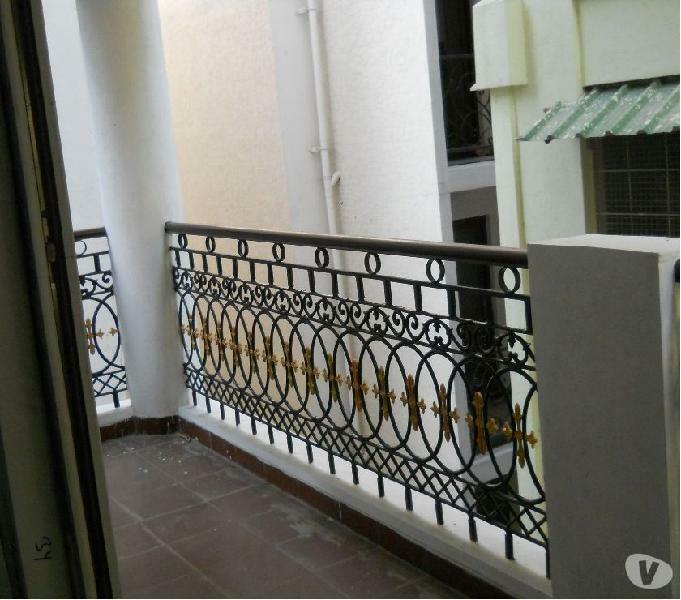 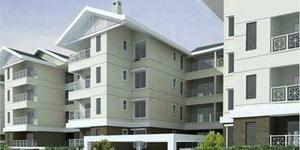 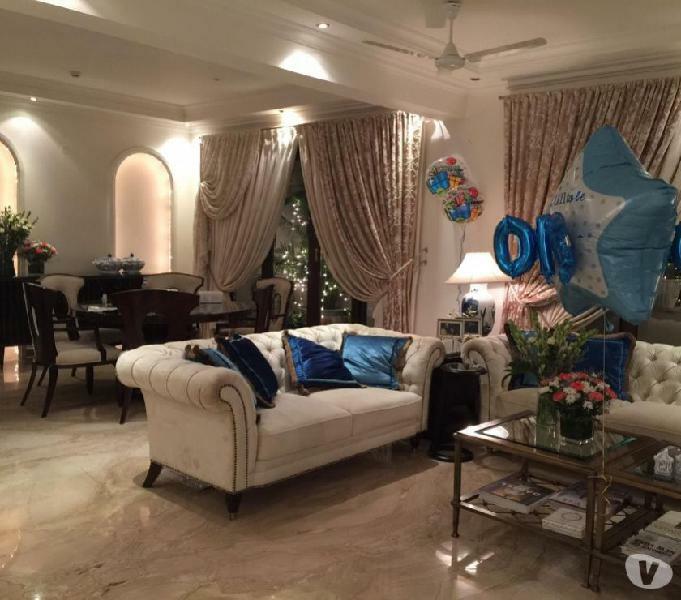 Richards town: luxurious 3 bedrooms flat for sale.